I’m a musician in Nashville, TN. I spend a lot of time recording and performing, and through having a YouTube channel I’ve found out a ton of other people are interested in doing that, too, including you if you made it to this page. After getting the same questions over and over in video comments and during the small number of skype lessons I had time to give, I thought it would make it really easy for everyone if I just made video courses on popular topics that I love talking about and sold them for half the price of what I was charging for a Skype lesson. Win-Win. So you get to dive in to my brain and have your questions answered with clear steps for improvement and I get to keep making music, which is what makes me good at helping you out in the first place. 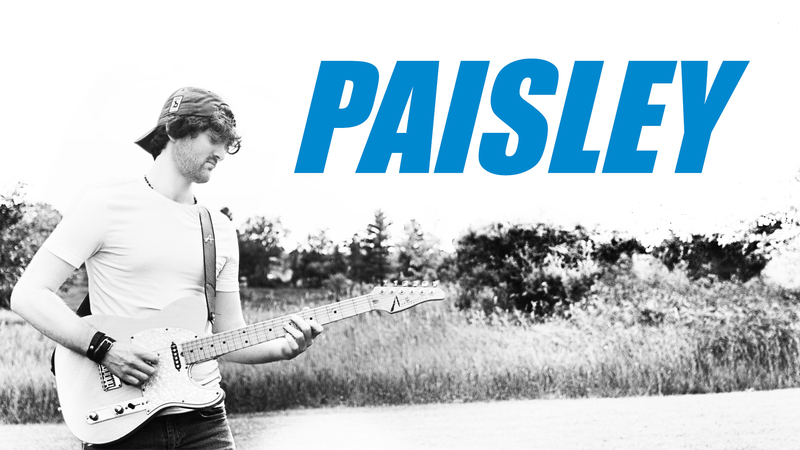 The easiest way to get better at guitar is a “click” moment. Every now and then some info just “clicks” and the next time you pick up a guitar you are better. 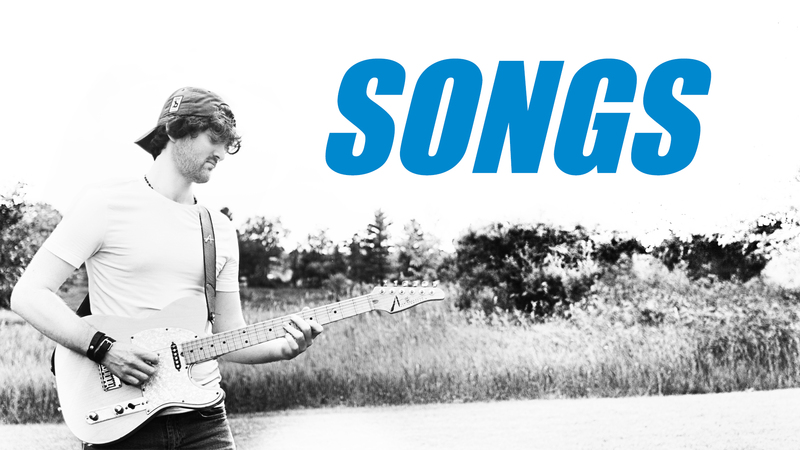 This course is a guided tour through different types of songs with the goal of giving you a big string of “click” moments about how to sound better at guitar, no matter your skill level. These “click” moments can take years in the Nashville music industry to experience, and this course contains them in a little over an hour. 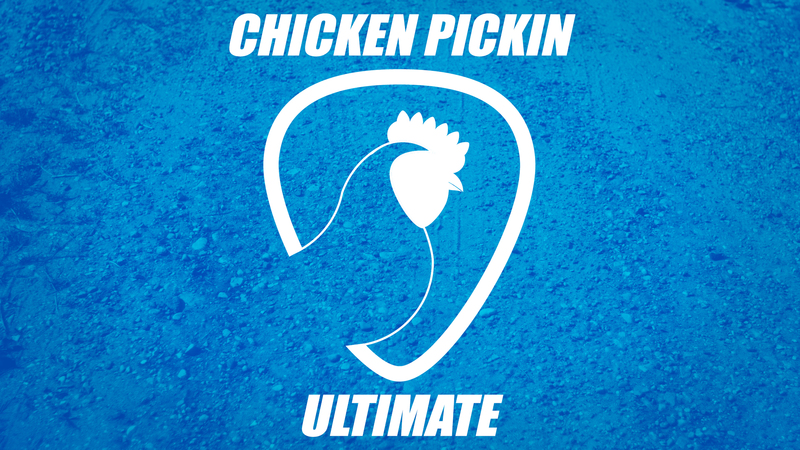 Perfect for beginner, intermediate, or advanced players, this course is all about learning how to come up with the perfect thing to play in a variety of situations. 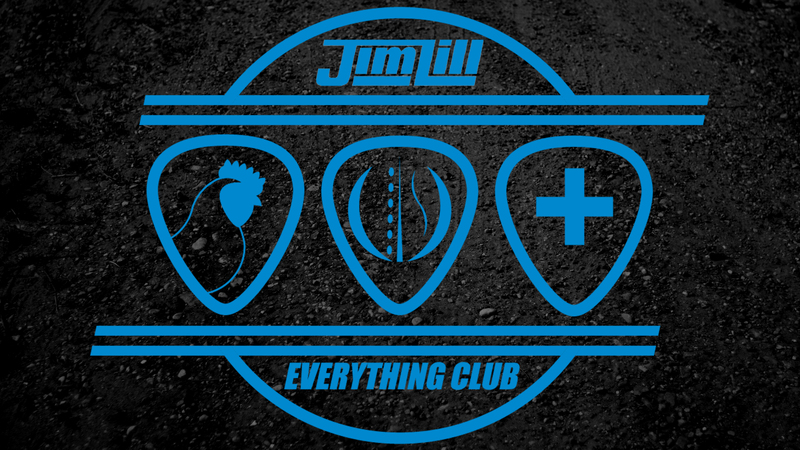 All courses are streamable at JimLillMusic.com after purchasing the Everything Club monthly subscription. Chords are super important. 90+% of my job is playing chords well, and I love it. I’ve noticed a lot of people outside of Nashville (and sometimes in Nashville…) don’t play the chords that sound the best. There’s a by-the-book way to play chords and a real world way to play chords. I took some time and cataloged many of these chords in this course, and more importantly, when to use them, why they work, and how to find even more of them on your own. Good chord-work will improve your playing, tone, and pocket. Jump in and see what this is all about! And this course is a little longer than the others. Definitely 2+ solid skype lessons worth. 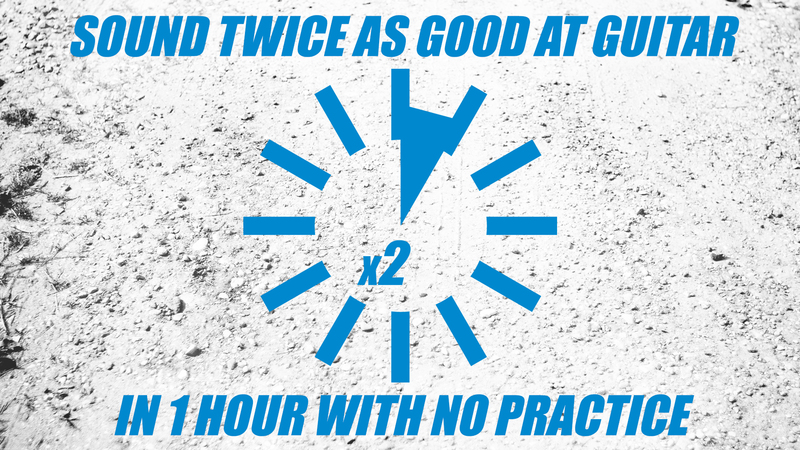 Chords are worth the extra time. Music theory is the most important and worst-taught thing in the music world. It’s at the center of how every professional musician I know thinks, creates, and reacts. But if you google “music theory” you get a bunch of confusing, outdated methods that take you the long way around when all you want to do is play and understand cool music. I made this course to help you understand and apply theory in the music you love. In 2015 I went from basically not being able to play steel to playing steel on stage over the course of 2 weeks. 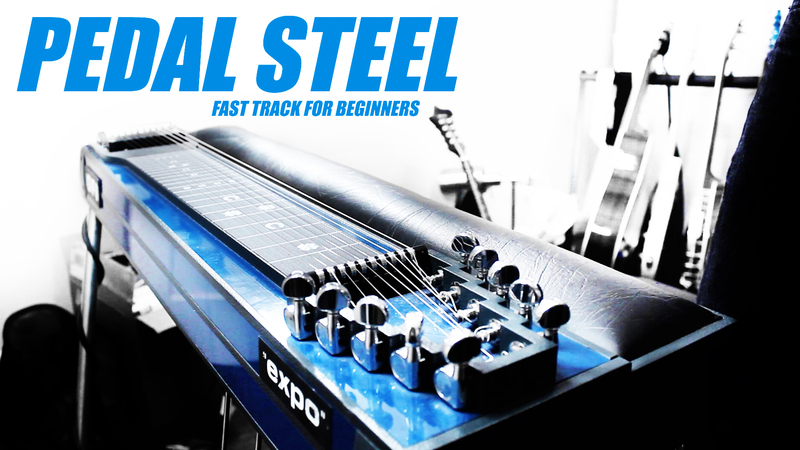 If you’re a guitar player wanting to start pedal steel, I made this course to show you the ropes and what I focused on. When you move to Nashville, it’s inevitable that at some point you’ll have to accurately learn 40 songs in 2 days for a gig. And if you’re lucky you’ll get called in to do a session and have to play a song perfectly having only listened to it once. I’ve been fortunate enough to survive both of those situations many times, and in this course I show you exactly how every professional musician I know tackles that scenario.